The Trump administration says the ban is necessary to block terrorists from entering the country. The 90-day ban on visitors from Iran, Libya, Somalia, Sudan, Syria and Yemen has a few exceptions. 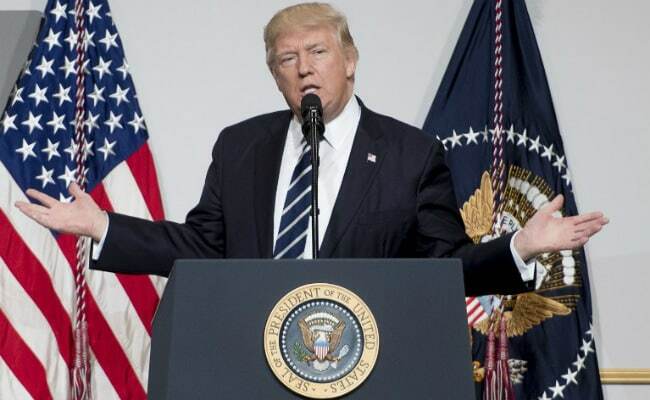 Washington: US President Donald Trump's ban on refugees and travelers from six mainly Muslim countries went into effect late Thursday, after Supreme Court decision allowed it to go forward following a five-month battle with rights groups. Immigration rights activists and lawyers were waiting to help arrivals at New York's John F. Kennedy International Airport and other airports to be sure those from the six countries with valid US visas were allowed in after the ban went into effect at 8 pm Thursday Eastern time (0000 GMT Friday). "We expect business as usual at the ports of entry starting at 8 pm tonight," said a DHS official. "Our people are well prepared for this." "As recent events have shown, we are living in a very dangerous time, and the US government needs every available tool to prevent terrorists from entering the country and committing acts of bloodshed and violence," a senior administration official told reporters Thursday.